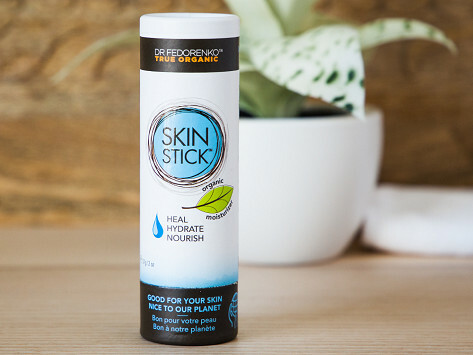 Soothe dry patches with an organic skin stick that’s Made in the USA. Roll it on and reap the benefits of the all-natural formula that leaves out harsh chemicals, fragrances, parabens and phthalates—but packs in plenty of essential oils and botanical goodness. Warnings: For external use only. Rinse with water to remove. Keep out of eyes. Keep out of reach of small children. Do not use on damaged or broken skin. Stop use and ask a doctor if rash occurs.